Eating for health and beauty is actually not difficult at all. At first, the idea of giving up foods that cause clogging and stagnation in the body might sound like a massive sacrifice. BUT after you have experienced how AMAZING it feels (and looks) to feed your body what it needs to thrive and glow you will find absolute pleasure in eating a diet full of healthy foods that completely up-level your beauty game. No energy to cook and prepare healthy meals? After a few weeks of eating healthy you will have energy to spare – I promise. To get things started I am going to share one of the most-loved recipes in my 7-Week Clear Skin Program – my Clear Skin Granola. This recipe can be used in so many ways – as a regular granola cereal with almond milk or coconut yogurt, as a topping for a fruit crisp, mixed with some berries for a quick snack, or just eat it on its own. It is delicious, clear skin friendly, and easy to make. This is just one of many recipes that I share in my 7-Week Clear Skin Program and 8-Week Anti-Aging Skin Program. 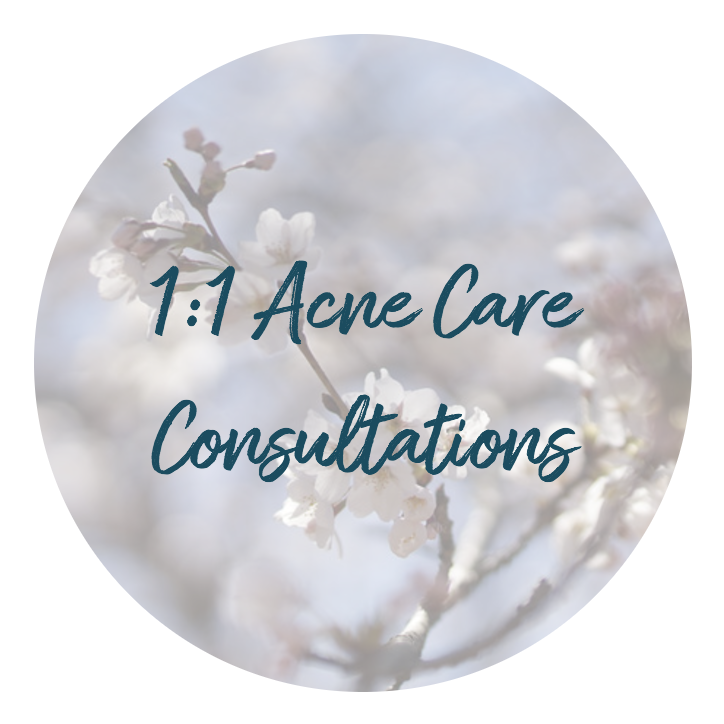 I invite you to check out my programs and get started maximizing your beauty from the inside out – you will experience results that cannot be obtained from topicals or medications! That is just the truth. 1. Preheat the oven to 275 F. Line a large rimmed baking sheet with parchment paper. 2. Place 1/2 cup of the almonds in a food processor and process for about 10 seconds, until a fine meal forms. Transfer the almond meal to a large bowl. 3. In the food processor, combine the remaining almonds and all of the walnuts and process for about 5 seconds until finely chopped. You’ll be left with some larger pieces and some powdery meal, which is what you want. Add the mixture to the bowl with the almond meal. 4. Add the flakes, the buckwheat groats, pumpkin seeds, sunflower seeds, coconut, cinnamon, xylitol and salt to the large mixing bowl and stir to combine. 5. Add the melted coconut oil and vanilla to the bowl with the dry ingredients and stir until thoroughly combined. stir and bake for 18 to 25 minutes more, or until the granola is lightly golden on the bottom and firm to the touch. 7. Cool the granola on the pan for at least 1 hour before storing in a glass jar. Store in the fridge for 2-3 weeks or in the freezer for 4-5 weeks. 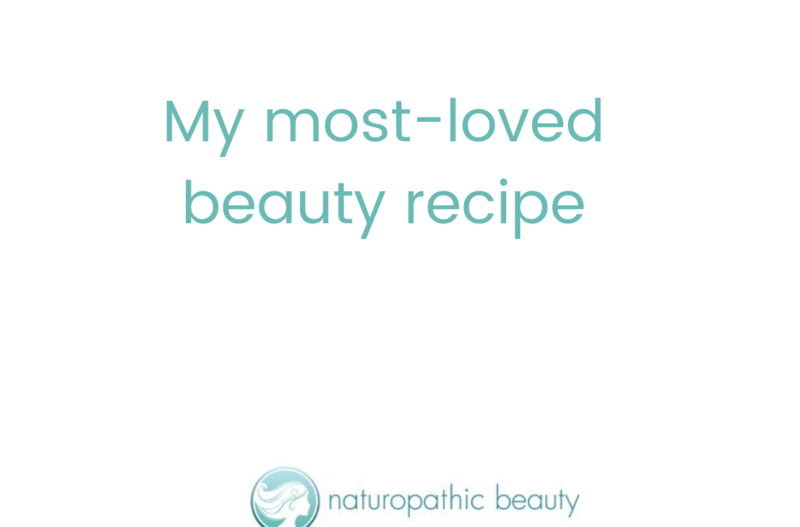 I hope you enjoy this recipe as much as all the wonderful women that are on their beauty journey with me. My programs are the only doctor-designed and run beauty programs out there – so be sure to check them out! The results are real. 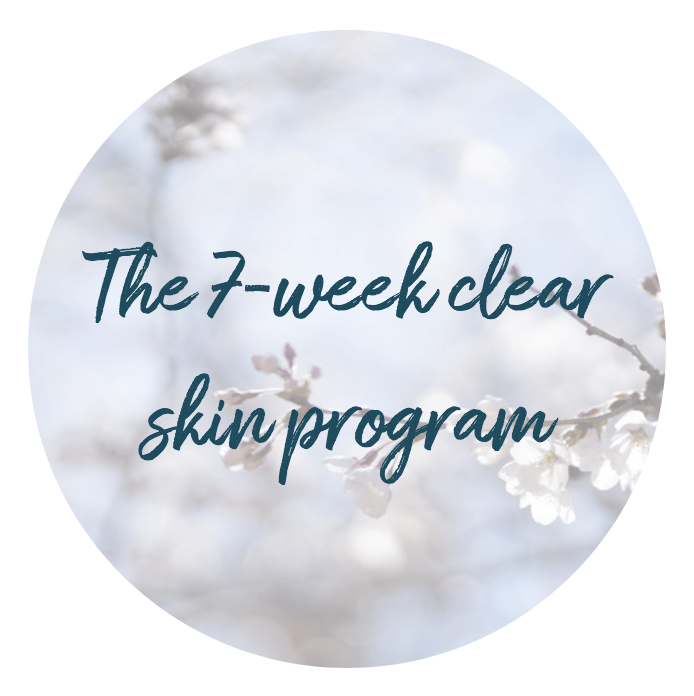 For more information follow the links to my 7-Week Clear Skin Program, my 8-Week Anti-Aging Skin Program and my 1:1 Transformational Beauty Journey. I can’t wait to help you live your most beautiful life!